These lectures are given by Arnaud Legrand and take place in every Tuesday (F111) and Wednesday (F112) from 13h30 15h00. Practical sessions will be given by Benjamin Negrevergne and will take place every Wednesday (F107;F204) from 15h15 to 18h30 (yes, I know, it's late…). 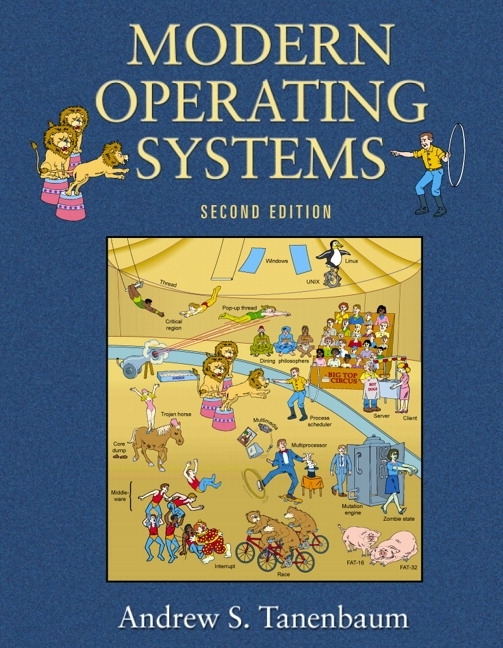 Understanding of the structure and internal functions of an operating system (OS). System programming skills, capacity of understanding and extending existing kernels and OS. Basic knowledge of computer hardware, C Programming, User vision of an operating system. Check last year's schedule to get a foretaste. Here comes a tentative schedule. It is subject to evolution depending on students and unexepected events. The lecture will be strongly based on the Silberschatz book. Therefore, for each lecture, I try to indicate which chapter it corresponds to. 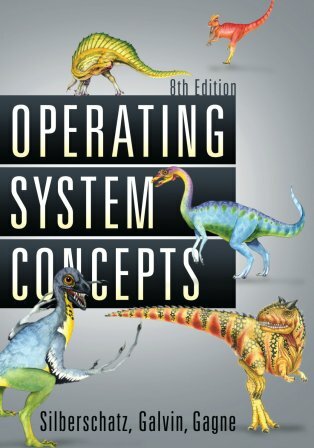 It is also heavily based on David Mazieres's lecture on Operating System. Many many thanks to him for providing the sources of such a series of high level lectures. There will be a mid-term exam and a final exam whose respective weights in the final grade are one third and two thirds. The course gives 6 credits (ECTS). Several copies of this book are available at the library. It is very well written for students so you could even buy it.